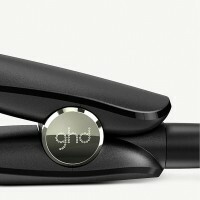 Discover the gold standard of styling - ghd gold®. Now available in the ghd smooth styling gift set, complete with ghd paddle brush, sectioning clips and a heat-resistant roll mat. 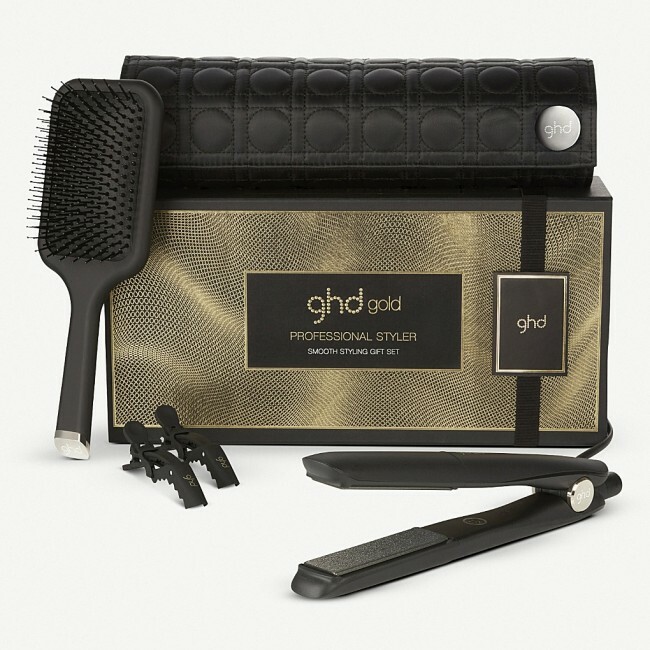 The perfect gift this festive season, the ghd smooth styling gift set contains the ghd gold® styler, featuring dual-zone technology for sleeker, shinier, healthier-looking hair*. 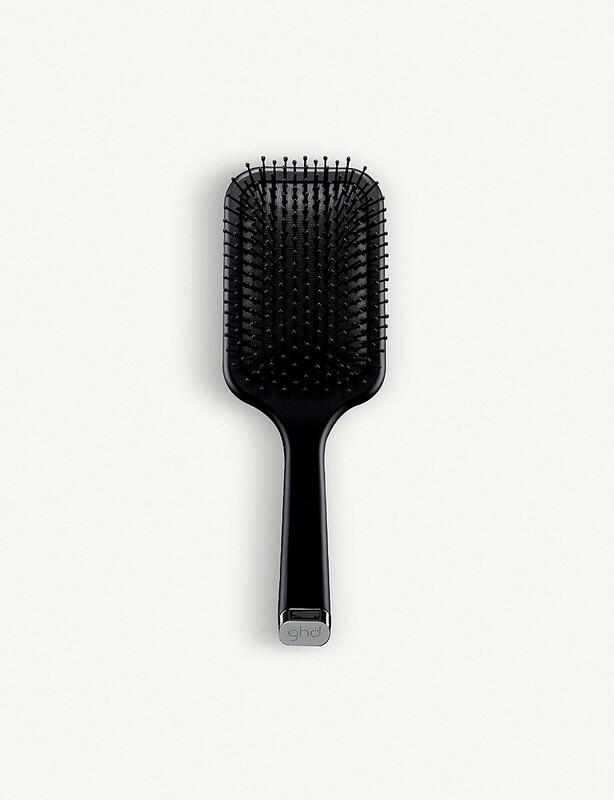 Each smooth and contoured floating plate contains two heat sensors that continually monitor the temperature of each surface as you style, to ensure that it maintains the optimum heat temperature 185°C. 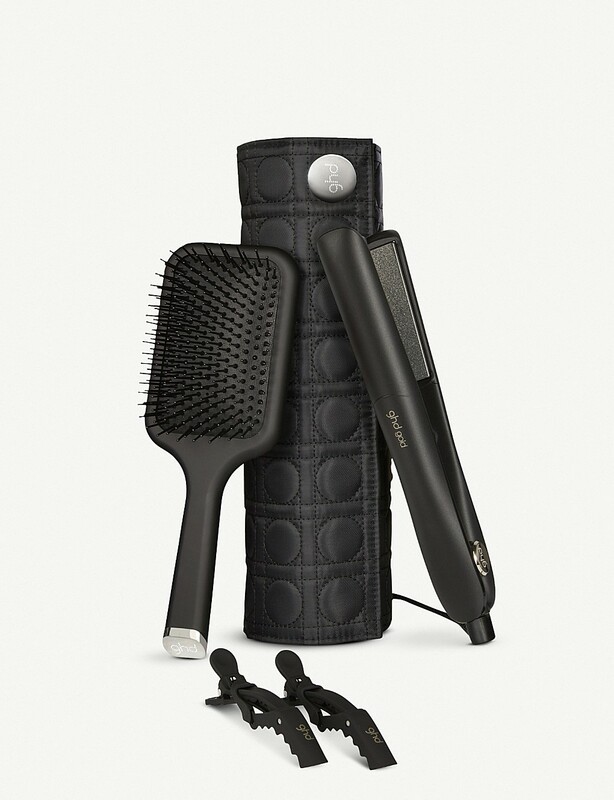 Enhancements include an improved heat-up time of 25 seconds, sleeker design and rounded barrel delivering versatile, snag-free styling on all hair types. 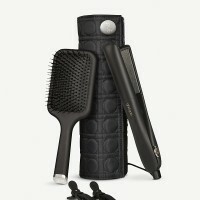 So whether you are creating waves, curls or a smooth straight style, you will get exceptional results - every time. 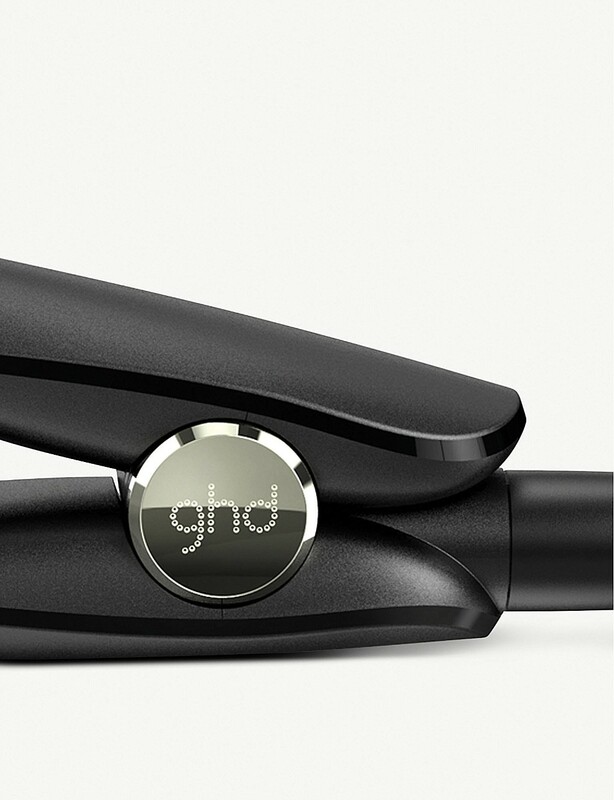 For extra peace of mind the ghd gold® comes with automatic sleep mode switching the styler off after 30 minutes of non-use and a 2.7m professional-length cable giving you extra flexibility to style wherever you may be. 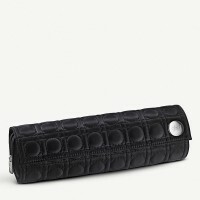 The universal voltage allows you to create anywhere in the world and a protective plate guard allows you to stow away your styler, straight after use. 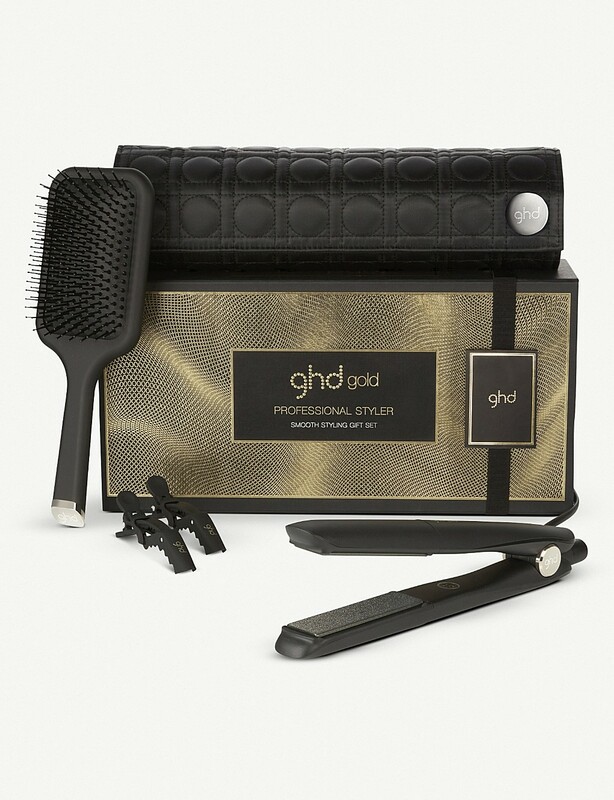 The ghd smooth gift set also includes a professional ghd paddle brush, perfect for dressing out long hair and sectioning clips. 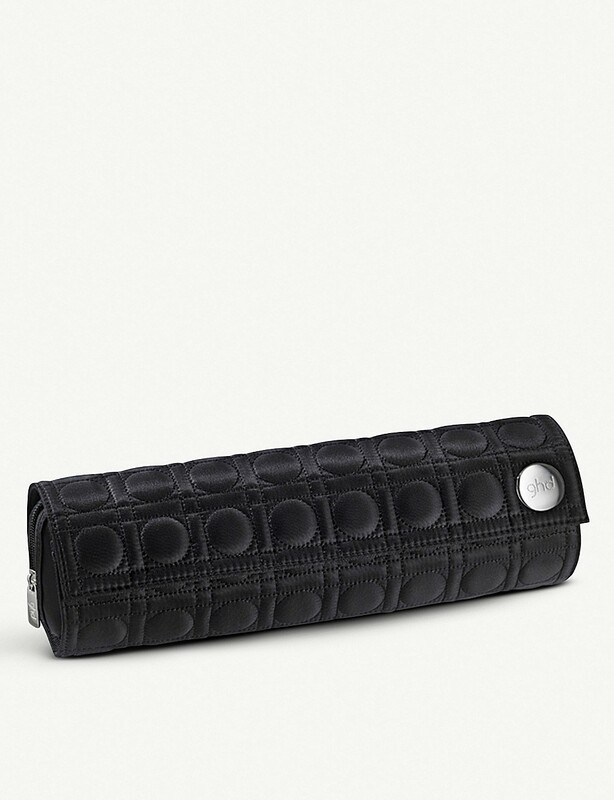 A coordinating heat-resistant roll mat completes the set, for the perfect gift, fit for a queen. 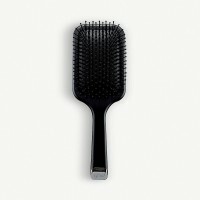 Smooth, contoured floating plates with sparking blue accents: glide through hair for quick, frizz-free styling and enhanced salon shine.